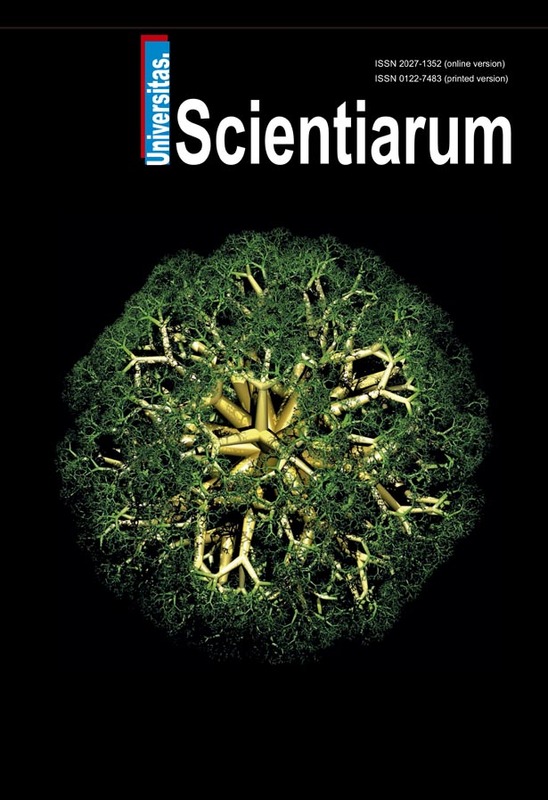 Universitas Scientiarum is an Open Access, multidisciplinary, peer-reviewed Journal. We published original interdisciplinary contributions from all fields of exact and natural sciences. Special emphasis is given to articles, reviews, and method articles which promote understanding to solve environmental and health problems within the Latin-American context. Aspects of particular interest include: mathematics; biological sciences; physics; chemistry; ecology; agriculture; environmental science; biochemistry & molecular biology; microbiology; immunology; genetics & heredity; health science; nutrition & dietetics; computer science & interdisciplinary applications. Irrespective of the area, preferences will be given to original contributing to the advancement of growing research areas and the solution of present day human problems in the Tropics. These emphases are not covered by any other multidisciplinary journal in Latin-America. Universitas Scientiarum (Univ. Sci.) (ISSN 0122-7483 printed version; ISSN 2027-1352 online version) was founded in 1987 by the Faculty of Science of the Pontificia Universidad Javeriana, Bogota, Colombia. The journal accepts manuscripts in English, Spanish and Portuguese, although English is encouraged.